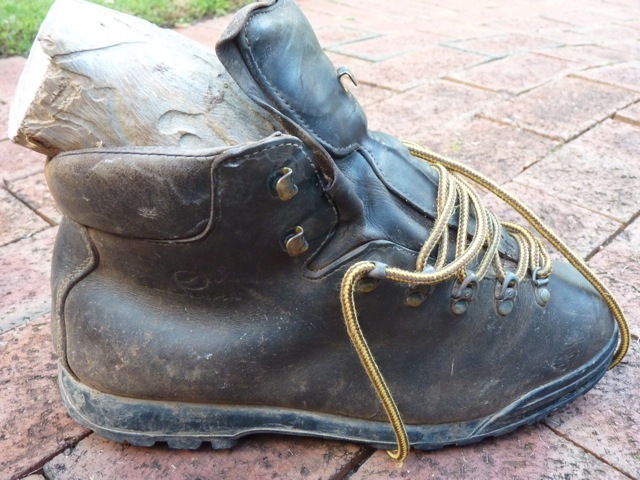 Ever found that perfectly good boots are giving you blisters? Too expensive to throw away? Discover some solutions to this problem. 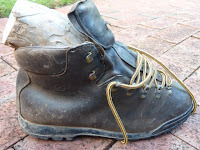 Leather boots often take ages to break-in. Some brands of expensive leather boots, with a full thickness hide, can take months, before they feel comfortable. stretch the boots, by soaking thoroughly and then jamming something like a bottle or log of wood inside the boot and waiting for it to dry. 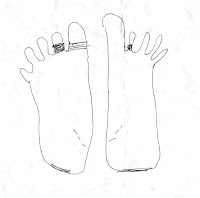 your feet are often different sizes, and that this can vary depending on the temperature of your feet. 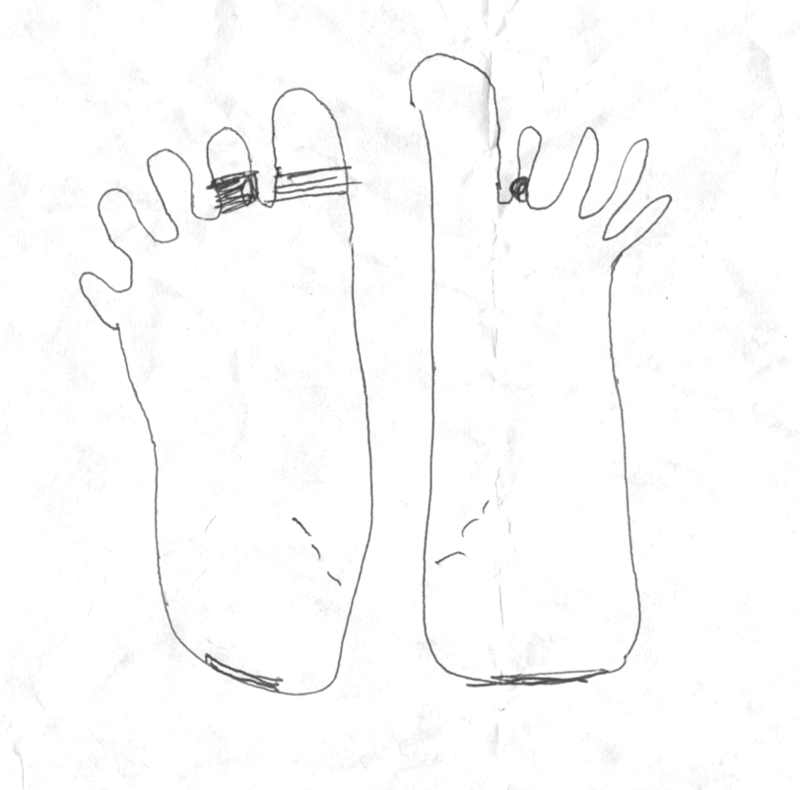 Don't be surprised if you need two socks on one foot and three on the other. leather doesn't like intense heat. It will crack, if placed too close to a fire.